A valid DL, with CDL certification or the ability to quickly obtain, is required. 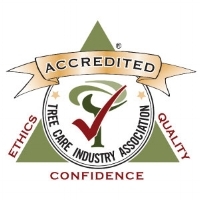 ISA certified arborists are preferred with previous green industry experience. Full benefits package available with excellent income potential.